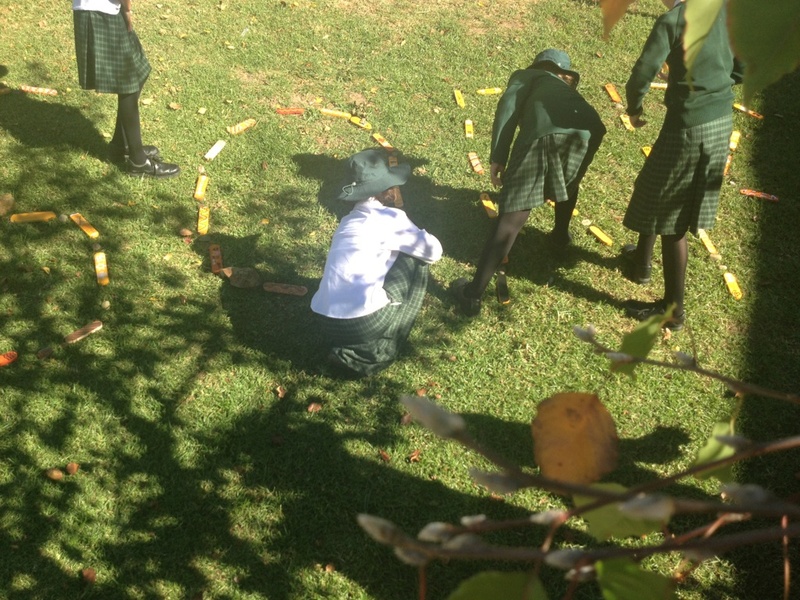 Dural’s partner school, Pacific Hills Christian College, acknowledges Sorry Day with a special stone laying ceremony. A group of 13 students/ staff and parents led a morning assembly to reflect on Sorry Day. An acknowledgment of Country and Flag Raising were also part of the morning. The gathering of 430 listened to students as they were led through history of the Stolen Generations and the impact far reaching into today and their futures. Teachers led a reflection on what young children might be wondering about this day and why Reconciliation efforts have lagged. The whole gather was then invited to respond by laying “Sorry Stones” – in a grassed garden. The stones represented the physical, emotion, mental and spiritual barriers that had been put on Indigenous people impacting their abilities to live full lives. Students placed the stones asthey prayed to leave a large word “SORRY” in the middle of […] Read More.